With so many different ballet barres to choose from, you might be wondering if it is worth the effort at all to purchase one or should you just head outside and run, walk, or jog yourself into shape. Buying your own ballet barre offers many benefits you can not get from your average workout. We will discuss a few of those benefits here and then give you a few examples of the best ballet barres money can buy. Make no mistake about it, those tiny little movements that you will be making on the ballet barre will have huge results throughout your body. Isometric contractions make up the majority of your barre workout, basically, the muscles tense up but do not change in length. These movements are designed to maintain muscle strength without risk of stretching or tearing a muscle. With the ballet barre, you can hold your position and benefit from the constant engagement of the muscles. The bar allows you to target specific muscles more easily and help to increase your overall endurance. Compared to other types of impact or intense workouts, you are in a controlled environment and targeting multiple muscles at the same time. 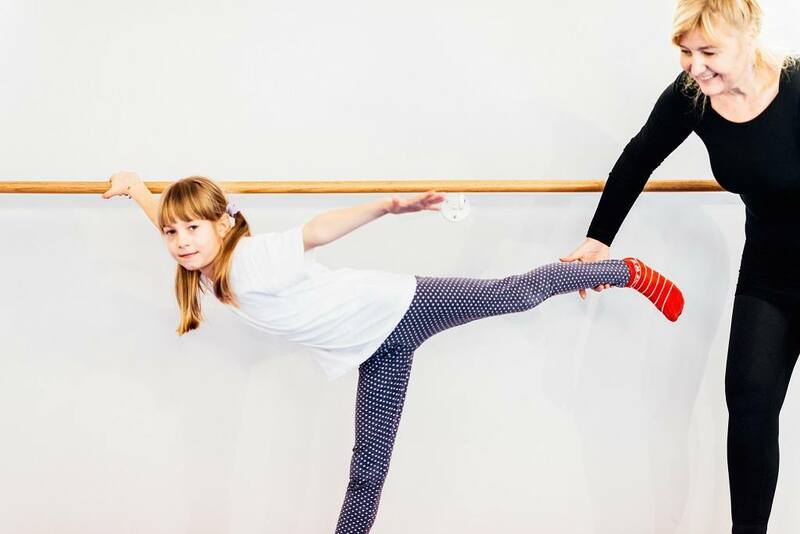 With the ballet barre, you are getting a highly efficient workout because you are holding, stretching, pulsing, and repeating, each time you make these slow movements. With moves like the diamond water ski, you are targeting the quads but while holding the position you are giving the abs, glutes, upper-back muscles, and hamstrings an intense workout as well. Utilizing this piece of equipment will do wonders on your stress on both the body and mind. Studies by the Mayo Clinic reveal that stress not only can damage vital organs, lack of blood flow to the brain can cause your mind to become foggy and lessen clarity and focus. When you are working out on the barre, these smaller movements allow you to better connect the body and mind. The barre will improve your muscular activation for those muscles that are not getting adequate use while helping to strengthen your neuro-muscular connection. There are so many exercise routines that can actually put you at risk if you are not in the right shape to begin with. The American Heart Association revealed in studies that overweight people trying excessive exercises like running without having a plan in place are putting themselves at risk for cardiac arrest. With the barre workout, these slow isolated movements target the trouble areas in the body while reducing the risk of becoming overexerted. The pounds might come off slower, but you will have peace of mind knowing you are building a stronger you each day. There you have it. Everything you need to know about the benefits of using the barre in your exercise routine, and a few of the more popular models to choose from. Depending on your level of fitness and body type, you should begin to see measurable results in three weeks to a few months. The one thing that you will notice in addition to a smaller frame is toner muscles, being more at peace with yourself, more power, and a wonderful posture that will serve you well in the future. Photos from microgen / depositphotos.com.